Jonathan qualified in 2011 from the University of Cambridge. Following graduation from the Bartlett School of Architecture, University College London, he obtained a professional diploma from London Metropolitan University. Having worked for both commercial and design-led practices in London, Norwich and Cambridge, Jonathan has gained a broad experience of work stages, sectors and procurement. He demonstrates particular interest and forte in residential design and, over recent years, has worked on an assortment of award winning projects. 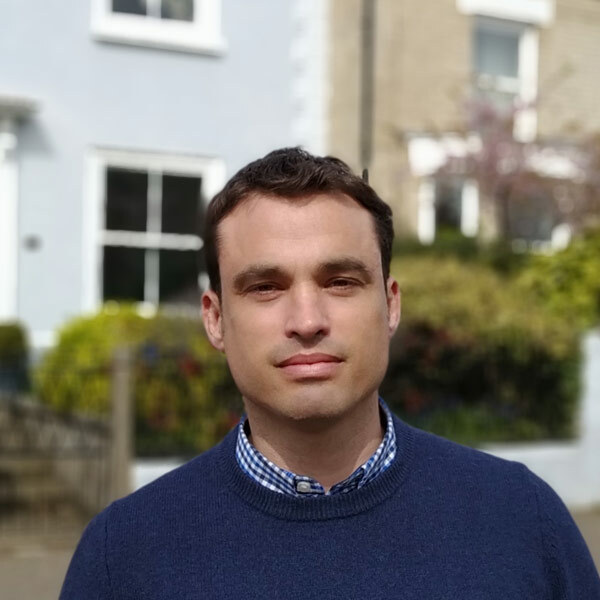 Jonathan joined Lucas+Western Architects in 2018 as project architect for various residential schemes ranging from bespoke small projects to large, mixed use and housing developments. Sustainability and practicality are key components of Jonathan’s approach to architecture. Alongside practice, he has gained valuable construction experience overseas on eco-housing and humanitarian projects. He has lectured on this subject at London Metropolitan University, in addition to undertaking teaching and academic co-ordination roles. Jonathan is also Honorary Treasurer to the Norfolk Association of Architects.